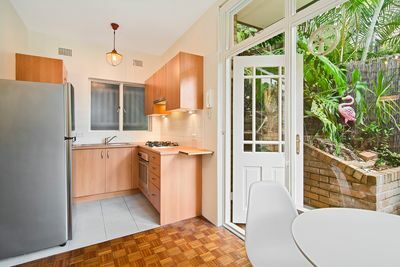 An ideal first home or great investment, this easy-care pet-friendly apartment presents as an exceptional entry into the prestige Neutral Bay market. 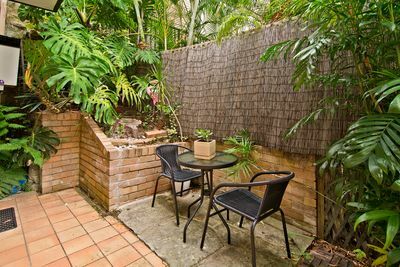 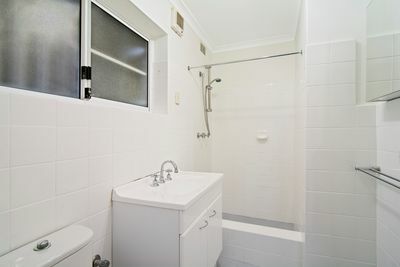 Peacefully set in a double brick boutique block of only eight, it’s recently refreshed interiors are ready for moving in and enjoying or an instant investment with rental of $495 per week and low strata levies. 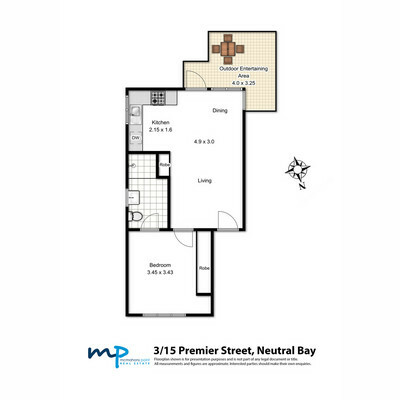 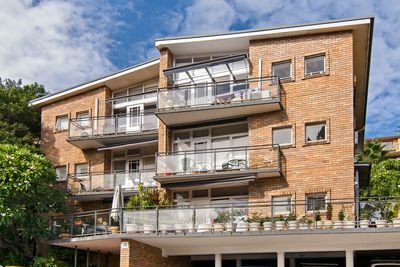 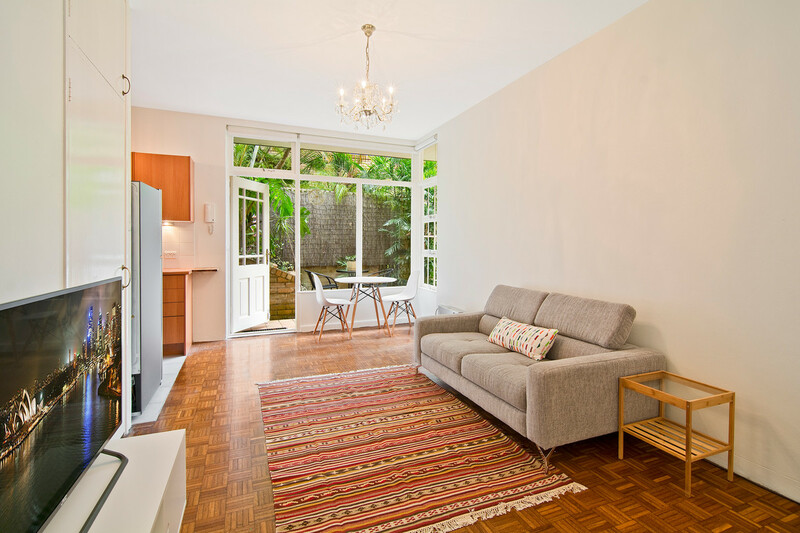 Centrally located in the perfect position within a quiet neighbourhood pocket, it’s walking distance to Neutral Bay village, The Oaks, Forsyth Park, North Sydney CBD and Neutral Bay Wharf with rapid access to the city. 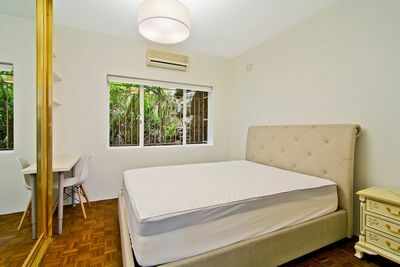 Resident parking permit available with a short stroll to buses and all the shops, cafes and bars of Neutral Bay.